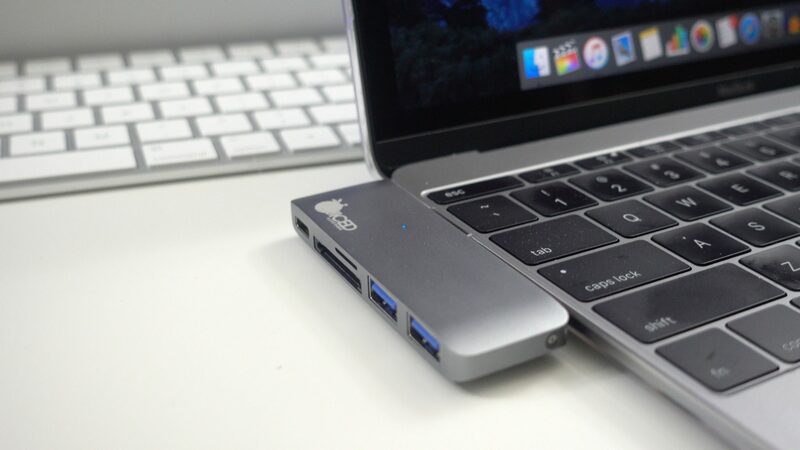 Apple announced yesterday that it will reduce price of its thunderbolt peripherals and USB 3.0 adapters and cables through the end of the year. Falling under this umbrella of Thunderbolt peripherals is the 5K monitor created by Apple and LG’s collaboration – 5K LG UltraFine Display. The price of the display has been reduced by 25 percent, that changes the $1299 tag to under $1000. Along with the 5K display, the 4K display’s price has reduced from $699 to $524. Both the display’s will be available on Apple’s online store in the US, with the 4K model already up for sale and the 5K model sale starting next month. If we take a look at Apple’s adapters and cables, the price will drop ranging from $6 to $20 depending on the tech. Almost all of Apple’s “USB Type-C” related stuff is getting a price cut except the USB Type-C charging cables, they are not receiving any price cuts. The company is also cutting the price of third party products it sells, for example, SanDisk’s USB-C SD card will be sold for $29, dropping from the original price of $49. This seems like a good move from Apple. The company is receiving a lot of heat from the new MacBook Pro users, enthusiasts and the critics. Well, USB-C is the future and making the future a little cheaper will make the consumers a little happy.